We&apos;re not sure how we missed this launch, but it&apos;s better late than never. 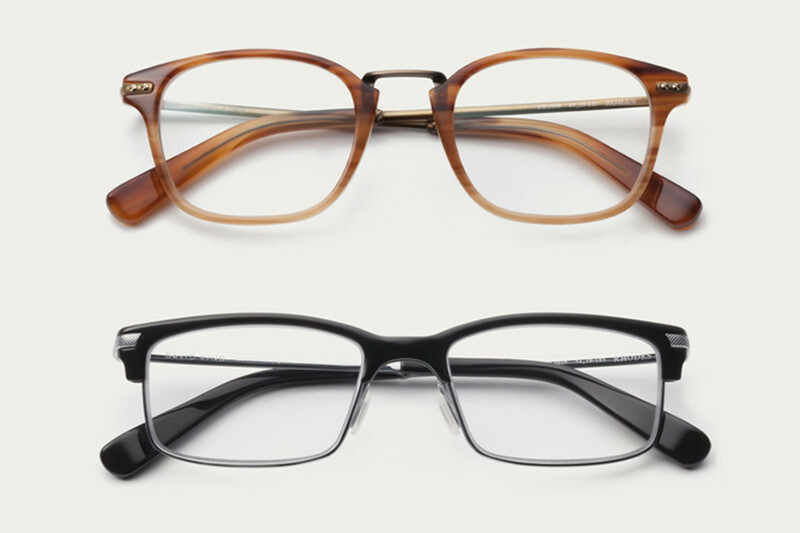 Launched last year, new eyewear label David Kind is what happens when you take Warby Parker model and take it to the next level with luxurious frames and personalized customer service. 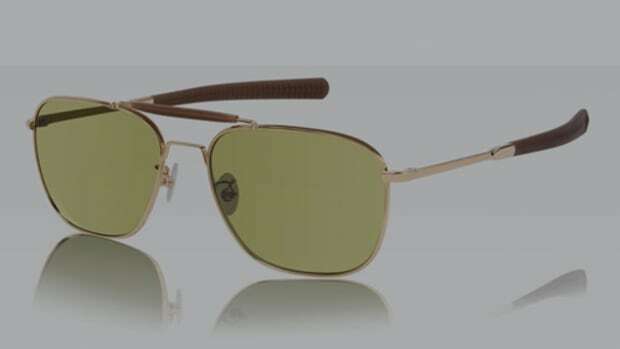 Think of them as an eyewear concierge of sorts. The way it all works is instead of just ordering a set of frames with the hope of one or two fitting your face, David Kind requests a few photos and some information on what you like and don&apos;t like. You&apos;re then setup with your own personal stylist who selects six frames that they think would best suit your face and style profile. 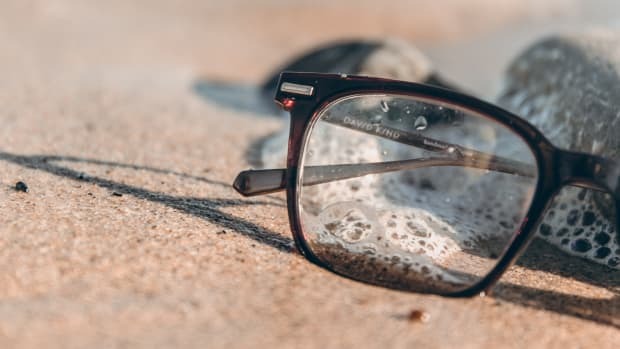 The frames are handmade in Japan and Italy with a fit and finish rivaling anything you would find at an established brand and also uses Trivex High Index HD digital lenses. 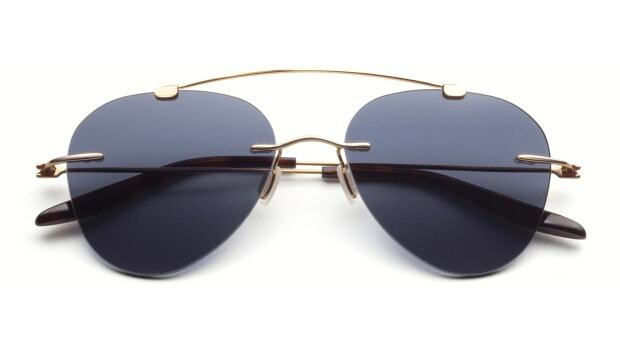 You can also add Transitions lenses ($50) and Prescription sunglasses are set to release in the near future. The featherweight frames weigh just 13 grams.